My training includes a BA in Business Management, HND Interior Architecture, and a PGCE in Education. I have been working as a freelance interior designer in both a domestic and commercial sector and product designer for an established London retailer. 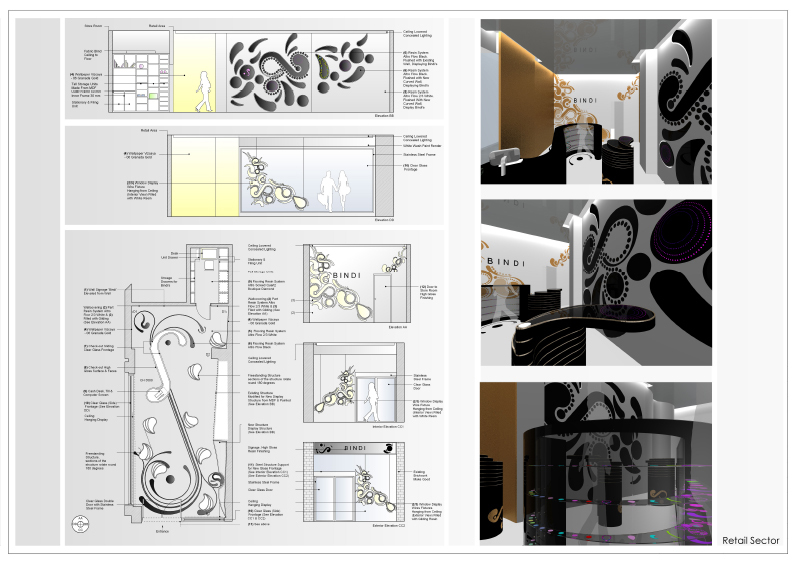 I have 12 year experience in working with VectorWorks, CAD and Adobe Photoshop applications. 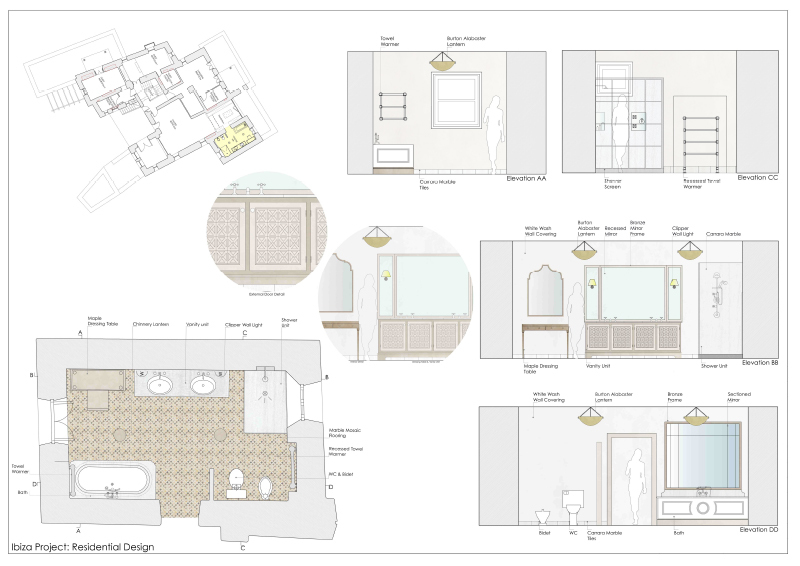 I have been working as freelance designer, recently working along side several designers involved in development of concept proposals and drawing packages for properties oversea and the in UK. 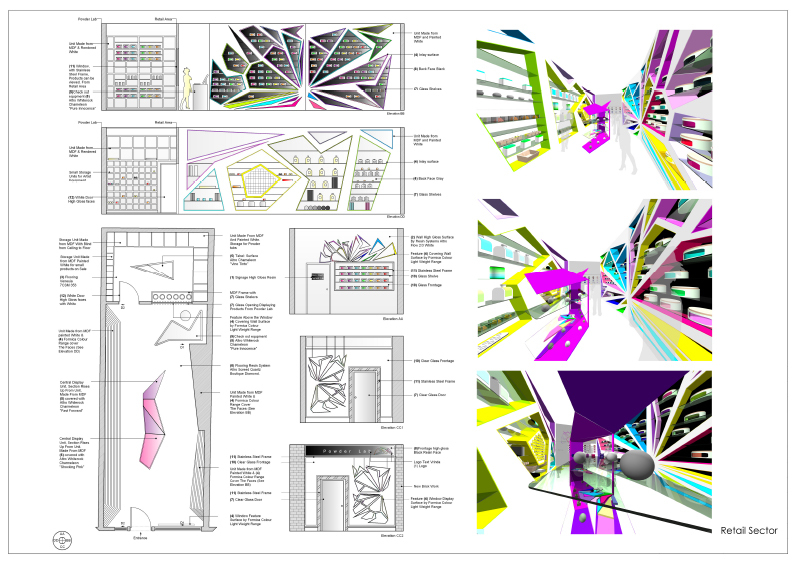 While also a practitioner, I have been involved in mentoring and tutoring on BA Interior and Spatial design, HNC Interior Architecture and Vectorworks courses. 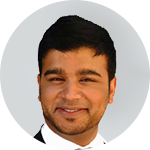 My greatest achievements include developing curriculum and implementing new course material, as well as establishing learning platform VectorWorks software computer aided design. I’m currently developing and establishing my own design practice.